Are there areas where you feel unsafe crossing streets in and out of Trinidad by foot, bike, or car? 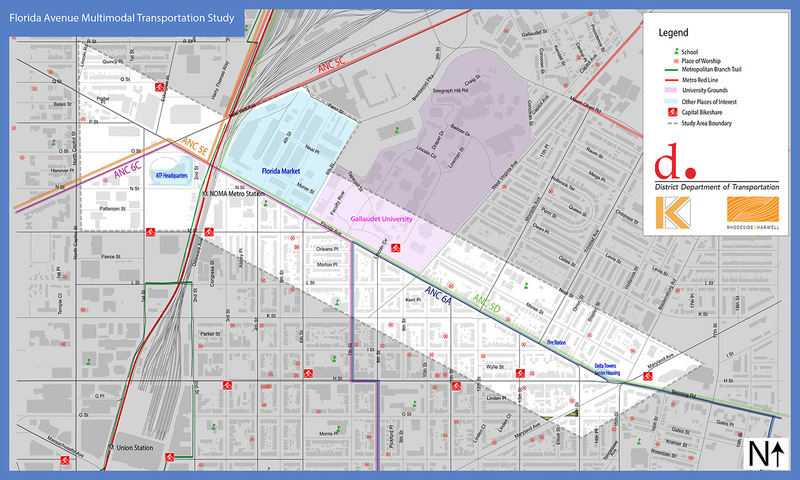 The DC Department of Transportation has a map where residents can click on sites trouble spots for pedestrians, bicycle riders, or drivers. You can register where you have safety concerns on the interactive map. If an intersection is already marked on the map, you can click to open the text box and provide additional comments. The Mayor’s Office is responding to a call for safer streets with Vision Zero. This initiative is in response to the US Department of Transportation’s Mayor’s Challenge for Safer People and Safer Streets, which aims to improve pedestrian and bicycle transportation safety by showcasing effective local actions, empowering local leaders to take action, and promoting partnerships to advance pedestrian and bicycle safety. To learn more about Vision Zero, you can visit the DDOT website. Additionally information will be posted at www.floridaavesafety.org.